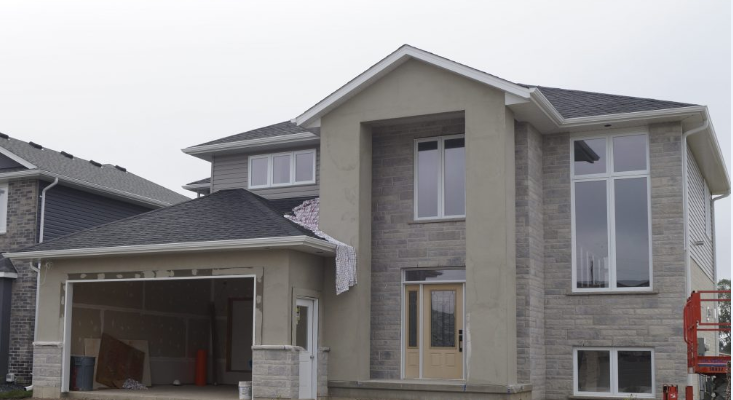 It’s the quickest sellout ever for the Bluewater Health Dream Home Lottery. Foundation Executive Director Kathy Alexander said they sold the last of the 8,500 tickets during Sunday’s open house at the Lucas Avenue home. Money raised from this year’s lottery goes toward the purchase of two new state-of-the-art mammography machines for Bluewater Health. Alexander said community support has been tremendous. Alexander said the lottery and a significant donation from Patricia Carter helped push them over the $1.1 million fundraising goal. Carter was inspired by both her previous experience as a nurse at Sarnia General Hospital and her own daughter, a breast cancer survivor, to contribute to the cause. One of the new machines will have the technology to produce a 3D image of the breast and can be used as a follow-up to a standard mammogram. Bluewater health currently provides over 12,000 mammograms a year. Alexander said the new machines are now being ordered and it’s hoped they’ll be in place this spring. The grand prize draw for the dream home is March 1 at Bluewater Health.